Some major Rocket League DLC is coming your way soon and, best of all, it is completely free! Released in a teaser video, the new expansion will bring along with it new cars, decals and accessories for you car. 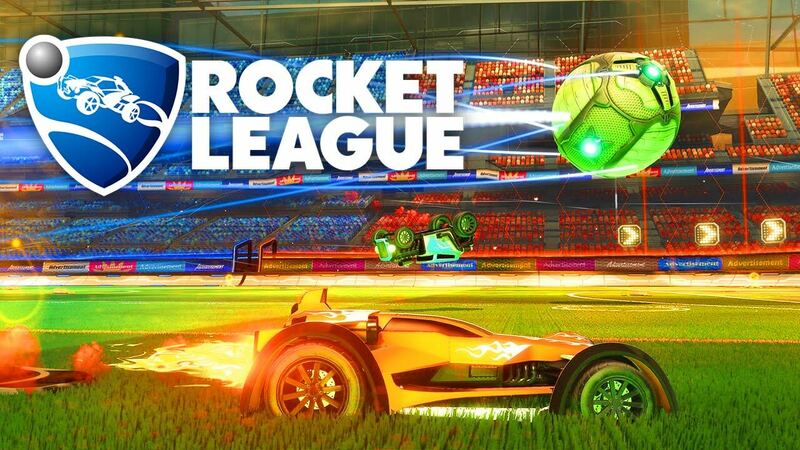 But the major news is the inclusions of “Mutate”, a bevy of brand new game modes as well as classics from Rocket League‘s predecessor Supersonic Acrobatic Rocket Powered Battle Cars (yes that’s the real title). New game modes include Cubic, replacing the standard spherical ball with a cube, which will no doubt add a new layer of strategy in trying to read the ball’s (or cube’s, in this case) movement. Moon Ball will weaken the gravity of both the players’ cars and the ball, completely changing the physics of the game. Beach Ball increases the size of the sphere exponentially, forcing players to hit it with more force for strong shots. Classic game modes include Slow-Mo and Time Warp to name a few. The developer, Psyonix, has promised to fully list and detail all the game modes closer to the content’s release. 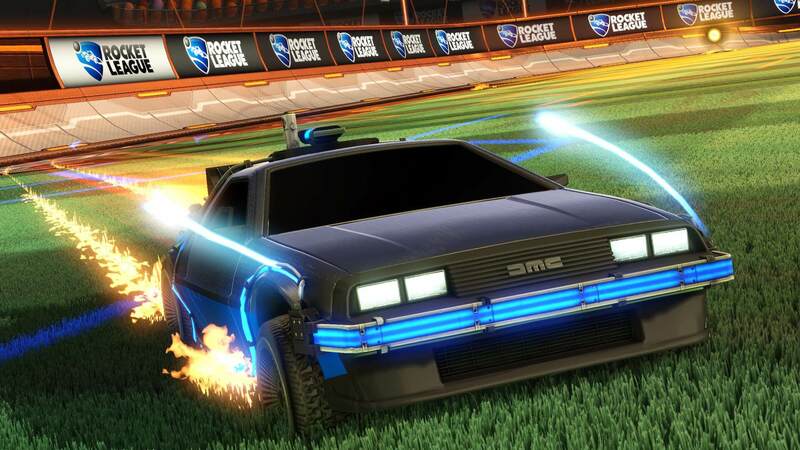 In addition to “Mutate”, Psyonix has revealed a winter themed expansion. The winter expansion covers the usual turf with ice while replacing the ball with a large hockey puck. Like “Mutate”, the winter expansion will be free to all users.